Hello! We are East End Wine Cellars. We design and build custom wine storage, and wine spaces on the east end of Long Island. We work with you to create a wine storage solution to meet your needs and style. Our philosophy in construction is to create that perfect blend of form and function. Check out our “About Us” page for more information on our company. Take a look at our gallery for examples of wine cellars, wine cabinets, wine racks, lighting and other wine storage projects we have recently completed here on eastern Long Island. 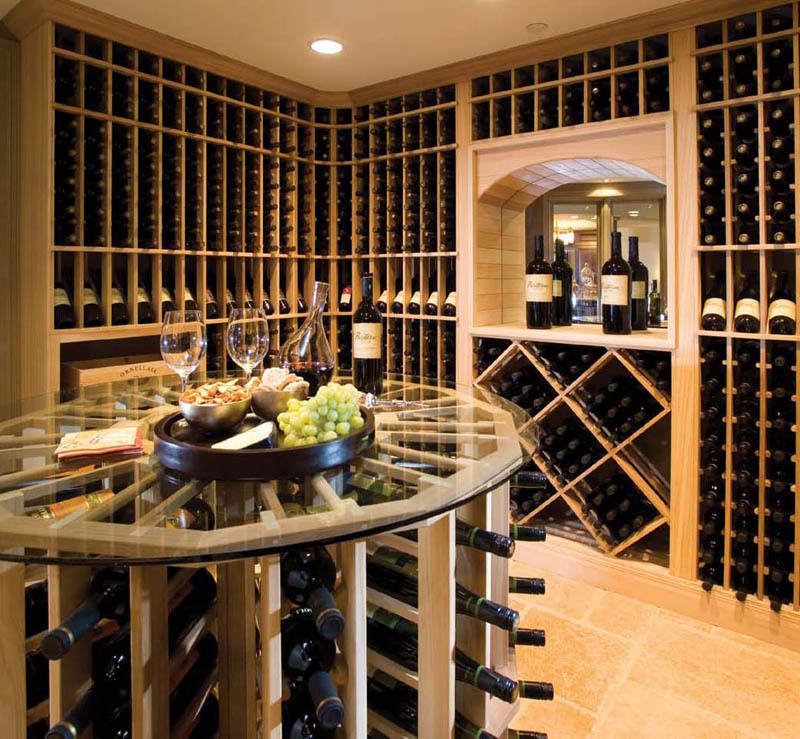 No matter if your taste lies with the more traditional, exotic hardwoods, or ultra-modern design, we can assist you in designing the wine cellar of your dreams to fit into your home or business. We begin with hand-drawn drafts of your space and end with state-of-the-art wine cooling systems and led lighting displays that will safely, ergonomically and beautifully store your wine. We work with builders, architects and designers to create a custom wine storage solution that fits your personality, home and economics. 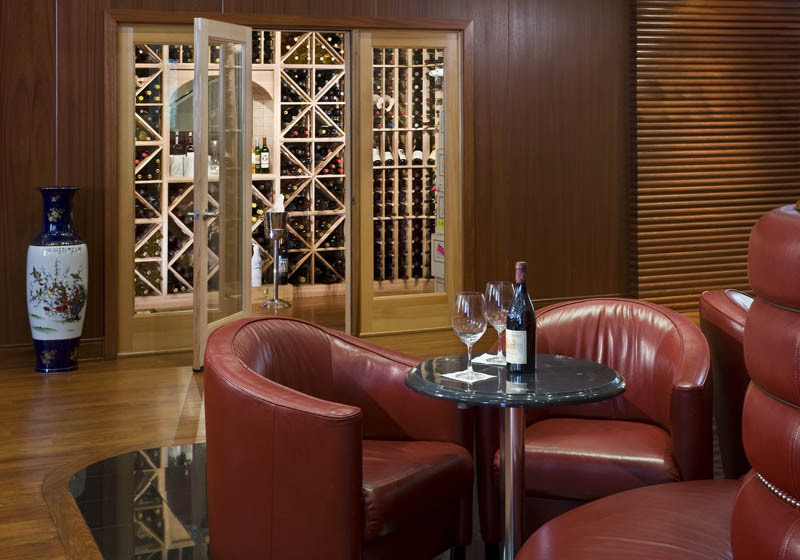 We can also assist you in creating the wine ante room, or tasting room of your dreams, complete with for example, wine barrel furnishings and various wine accessories. 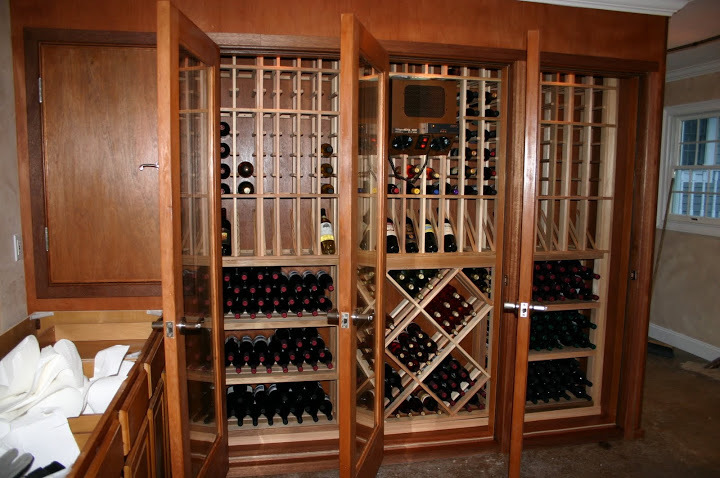 After your wine cellar, or room is complete, we will continue to service all of your wine room needs including but not limited to; refrigeration systems, upgrades, expansions, etc. Visit our sister company on line, East End Spa Service at www.eastendspaandsauna.com, for a full complement of custom hot tub decking, indoor and outdoor sauna selections and outdoor showers. East End Spa Service has been designing, installing and servicing spas and saunas on Long Island for over thirty years. 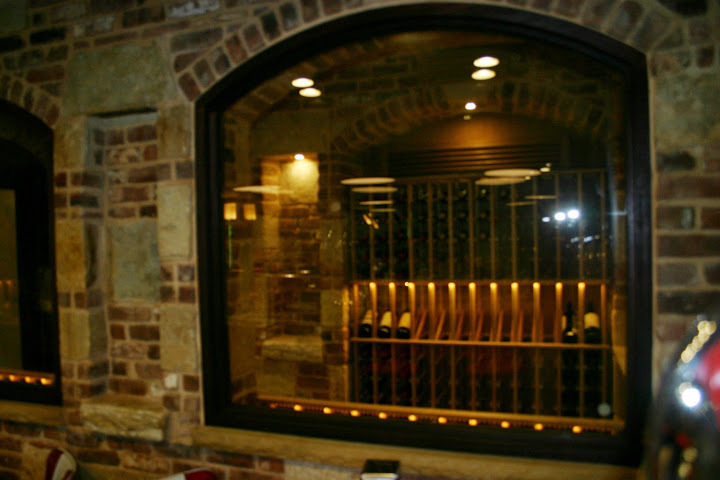 View some of our current and completed custom made wine cellars.